How to get your hands on an Olympus OM-D SOONER! 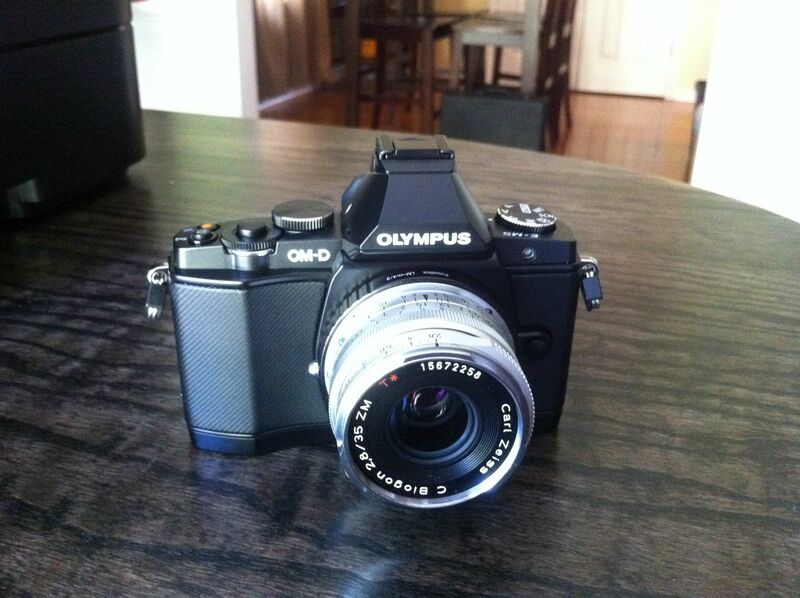 You are at:Home»News»How to get your hands on an Olympus OM-D SOONER! Are you like me? Did you pre-order your OMD from the likes of Amazon.com or some other large online retailer, only to still not have one months after launch? If so you should do as I did and take a different path to OM-D ownership. I found local stores and got on their pre-order list. Check after the break for a few places to try. Both of these places have an established waiting list that is low on the number of waiters. I got calls from both places the same day less than a week after putting my name on their list. Service Photo emailed me again today to let me know that they had silver kits in though I already have a camera and let them know that. Good luck and I hope that these 2 leads help you on your quest to find a camera before the summer ends!